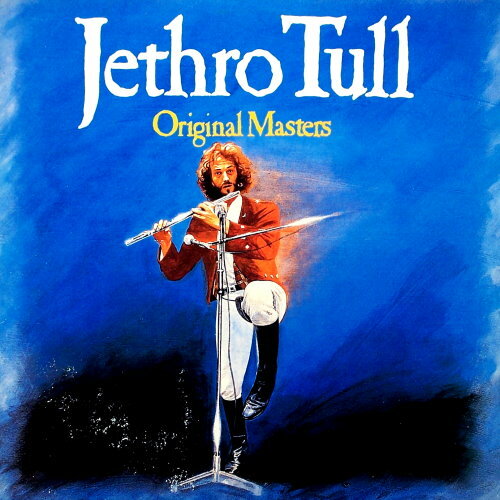 Original Masters is a greatest hits album by Jethro Tull released under Chrysalis Records in 1985. It was the band’s third such effort, the first two being M.U. – The Best of Jethro Tull (1969-75, released 1976) and Repeat – The Best of Jethro Tull – Vol II (1969-75, released 1977). Although the compilation was released in 1985, it does not include material released after 1977. The first two compilations had already covered material released exclusively up to 1977 and Original Masters rehashes much of their material. The CD’s back insert, as well as the back cover of the LP’s sleeve, mislabels the song “Witch’s Promise” as “Witches Promise”.